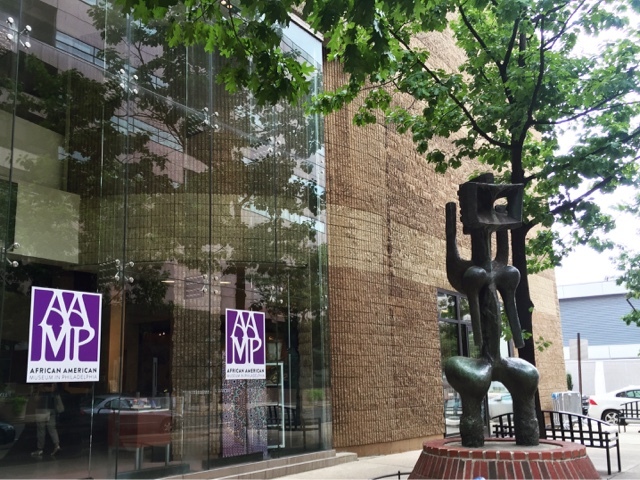 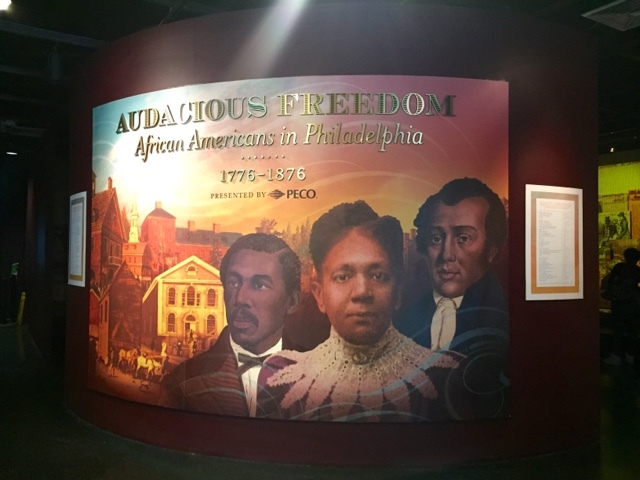 During my weekend visit to Philly, I had the pleasure of visiting the African American Museum. 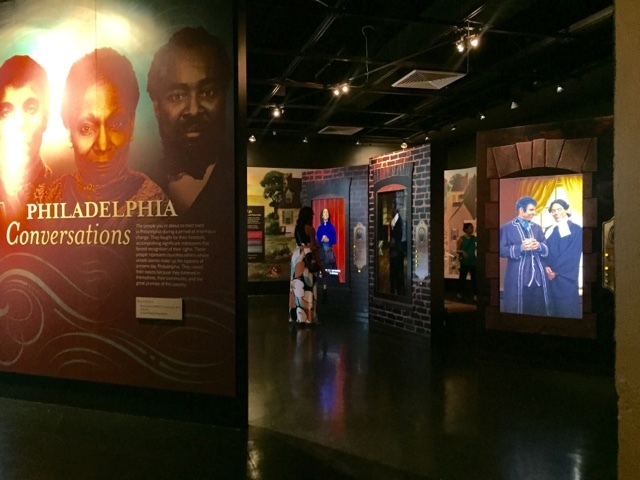 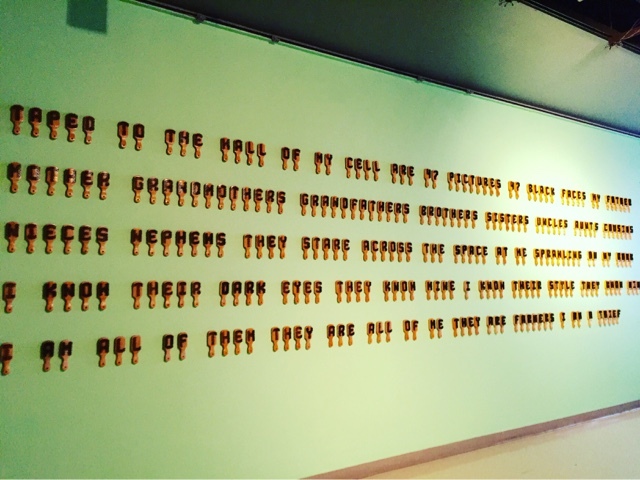 The museum features fascinating and interactive art to help interpret the lives and work of African Americans. 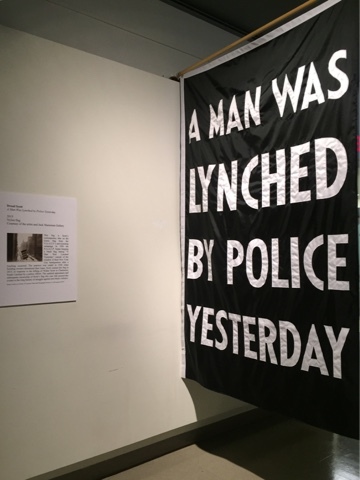 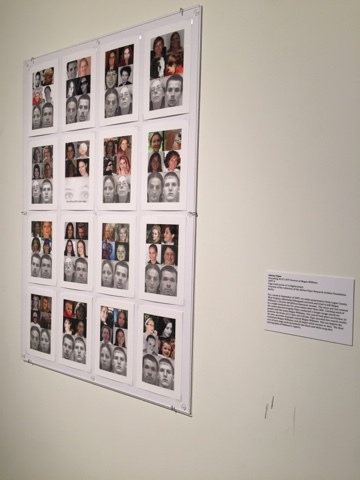 In addition to their permanent display, they're currently showing an exhibition called "Arresting Patterns: Perspectives on Race, Criminal Justice, Artistic Expression and Community" that I found to be extremely interesting.